Getting a massage from Massage Bend is one of the best ways of taking care of yourself. When you start experiencing , you should consider getting a massage. A massage is a healthy and efficient way of natural healing and relief from thing like fatigue, soreness, tightness, muscle and joint pains. Sometimes, massages are necessary for certain medical reasons and can help you manage your symptoms naturally. 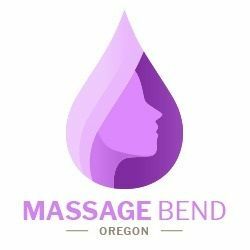 If you are in Bend Oregon and you need a massage, we make sure that our highly trained massage therapists give you relaxing, high quality massages. Let us help you get the relief you need. For a healthy, productive business. Cedarleaf Elite Massage is one of the best massage service providers in all over Salem, OR. We provide Deep tissue massage, trigger point sports massage in a very reasonable price.